If you want to enjoy the thrill of camping near Gettysburg’s historic landmarks, you’ve found the right place here at Artillery Ridge Campground and Gettysburg Horse Park. 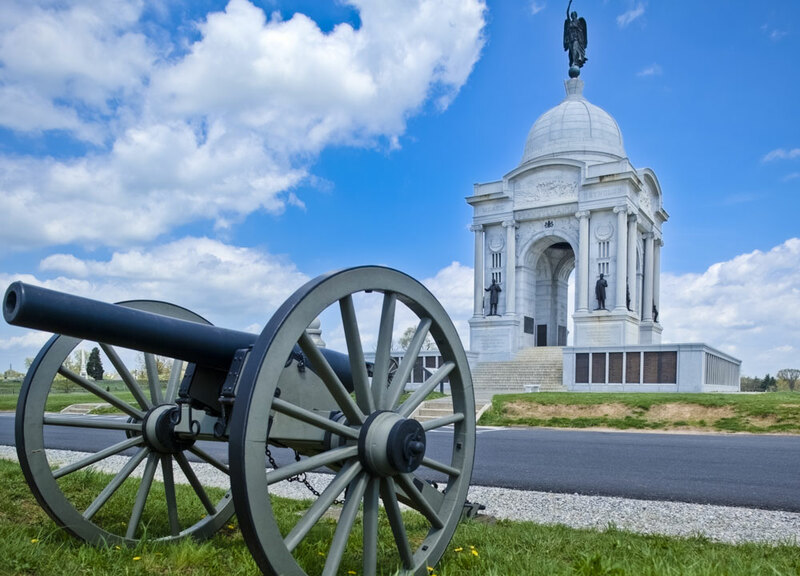 Check out the Gettysburg National Military Park Visitor Center just minutes away from our grounds. Use the links below for sourcing the best attractions in the area! On-Site Activities for all Ages!